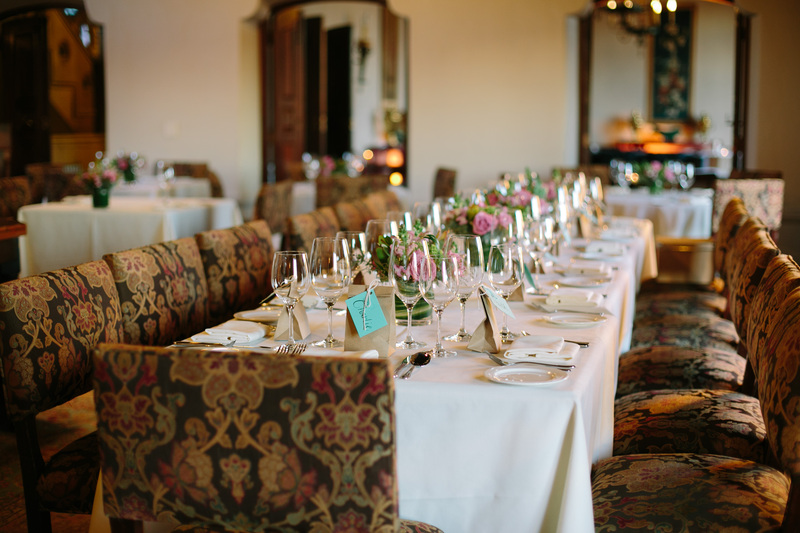 Julia’s at the Berkeley City Club is a French restaurant, led by Executive Chef Fabrice Marcon. Our inspiration at Julia’s begins with the bounty of seasonal produce and artisan products available to us in the Bay Area and highlighting those products with classic and modern techniques. Combined with our beautiful atmosphere and refined service, we look to create a memorable dining experience to all of our guests. Chef Alaun has some amazing desserts being featured at Julia’s. Let’s take a peek. 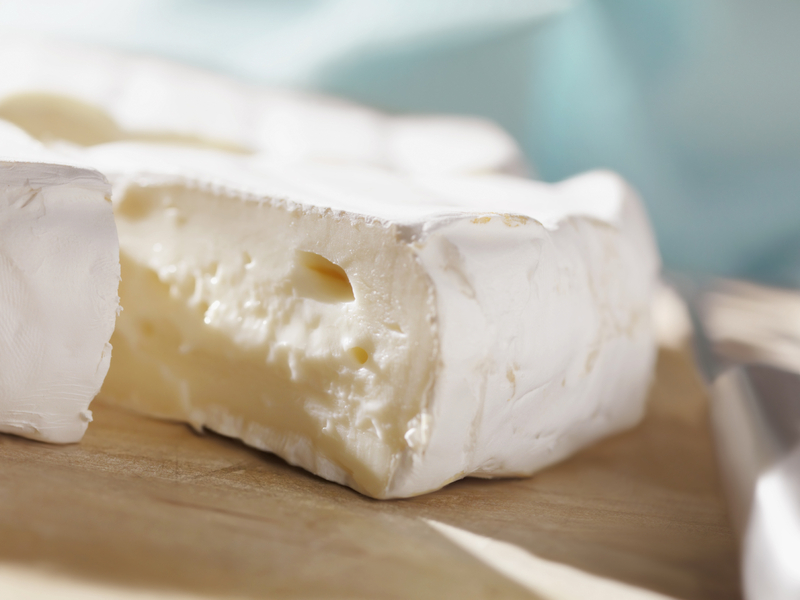 First off, the Fromage du Jour, paired with a sweet jam and a warm baguette. This choice is perfectly French and lovely for those that desire something a little different and not overly sweet. Cheese types rotate frequently, but rest assured, Chef has amazing taste and a notable creative flair, so you will end your meal on a delicious note. This wonderful cake uses poached kumquats and has a side of brown butter ice cream. Cue the mouth watering my friends. This one is a must try. For our chocolate lovers, you can’t go wrong with the Chocolate Pot de Créme. It is accented with an almond crumble and lavender chantilly. Perfection. Make plans to join us for Lunch or Dinner soon. With spring on the horizon, it is the perfect time to get out and celebrate. At Julia’s, we love using what is fresh, in-season and delicious. The vegetables spanning our Lunch & Dinner menus are a front-runner to showcasing what is amazing around the Bay Area. Chef Alaun’s creative mastery uses them to highlight all of his courses, but they really shine greatly in our Starters and Main Courses. Not only are they gorgeous, they are firm and delicious. Suspend any disbelief that you don’t care for beets, and sink your teeth into these. These are beets to be savored and accented just as our Team does, with cara cara oranges for an unexpected pop of color and toasted almonds for a bit of texture and dimension. Another gorgeous option for vegetables is the radishes & cucumber salad. There is a freshness here like no other and crispness to the vegetables that is perfectly satisfying. Not only it is colorful, it is full of flavor. It is love at first bite. Rounding things up, we love asparagus. With this beautifully done steak, this vegetable pairs perfectly. With a mild crispness to each bite, you can truly taste the freshness here. Our diners love the way vegetables are used throughout our dishes. What will you come in to try next? Chef Alaun has great things happening in the Kitchen and our current dinner menu is full of memorable choices. Starting off light and satisfying is this little gem salad. The portion size is perfection. Chef accents it with anjou pear, radish, tarragon and dijon vinaigrette. The quality ingredients really shine here. Next up is the absolutely delicious, melt-in-your-mouth. grilled hanger steak. Cooked to perfection and accented with potato mousseline and asparagus, our diners are loving this dish. If you saved room, have it be for this delectable masterpiece. The lemon cream on the sides is blissful and the perfect creaminess for dipping the soft cake into. Our diners are loving it. Come on in and treat yourself. We would love to have you! Chef Alaun always brings a classic and delicious touch to his dishes. Lunch does not miss the mark and we have to share about these gems on the menu. You simply can’t go wrong with the roasted beets. Yes, they are that awesome. Chef is accenting them with beautiful cara cara oranges and almonds. The beets are firm, fantastic and truly satisfying. Next up, the kabocha squash soup. Hello, creamy and delicious concoction. We love you. Ending things on a satisfying note is our risotto. It is accented with asparagus, king trumpet mushrooms and finished with parmigiano reggiano. Quite simply, it is love at first bite. We would love to hear which one sounds the best to you! Share with us in the comments below, or book a reservation stat to come in and try them all. February is in full swing and we have lots of love for items currently on the menu. A favorite of many is the radishes & cucumber salad. Not only is it beautiful, it is delicious. It is accented with arugula, cara cara orange and white wine vinaigrette. Next up is the fettuccine pasta. The fresh ingredients are a feast for the senses and then slowly melt in your mouth. Maybe it’s the crème fraiche or the black truffle in this dish? Rounding things up is a dessert many are swooning over. Hello there, spiced walnut cake. With brown butter ice cream and poached pear, this one is a crowd pleaser. Have you been in lately to try any of these? Share with us a current favorite of yours in the comments below. Many diners are flocking to Julia’s to experience our amazing food and service. In the final days of Restaurant Week 2016, we thought it would be perfect to share some of the most popular dishes, just in case you want to slip in to try them. First up, on the Dinner menu, the beet salad. We are serving our organic beets roasted and then accented with gorgonzola, hazelnut picada and watercress. Next up, the beef short rib, accented with braised kale and on the Dinner menu. Rounding things out on the Lunch & Dinner menu is the spiced walnut cake. Ours is the perfect ending to your meal with brown butter ice cream. Don’t miss this great opportunity to try Julia’s our for Restaurant Week 2016. Things wrap up this Saturday at Dinner time. Reservations available on Open Table or by calling us at 510.280.1547. Chef Wolfgang always has something spectacular brewing in the Kitchen. Recently, these items have been hits among our diners. For Lunch, the flat iron steak with tomato chimichurri, french fries & seasonal vegetables is done beautifully! At Dinner, many are loving the kurobuta pork medallions with black trumpet mushroom risotto and delicious fall vegetables. If you have saved room, you must try the fig cake for dessert. It is accented with a creme anglaise and a stunning vanilla ice cream. We would love to see you for Lunch or Dinner soon. Book a reservation on Open Table or call us at 510.280.1547. 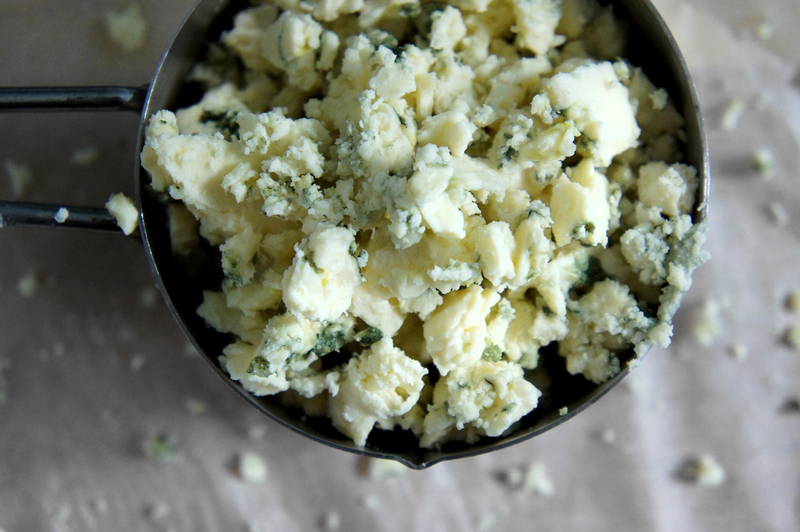 We have more delicious coming from the Kitchen and it consists of blue cheese! 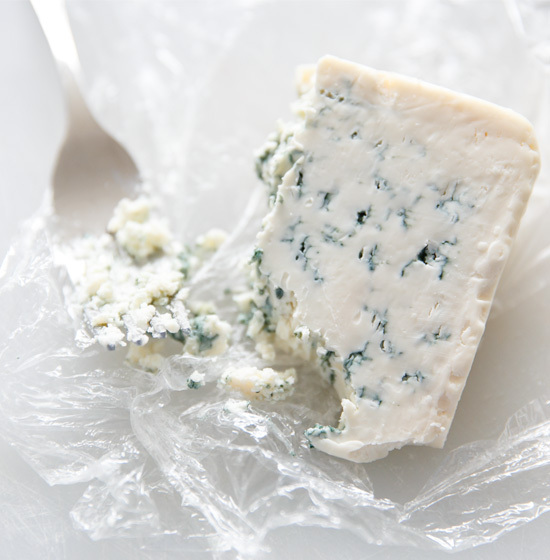 Blue cheese can be used in a variety of ways – eaten by itself, spread, crumbled or melted into or over foods. Featured on our current Dinner menu is escargot, served with garlic blue cheese butter and dinner rolls. This offering has been a hit on the menu so come in and treat yourself. We are featuring some delicious offerings in the restaurant. 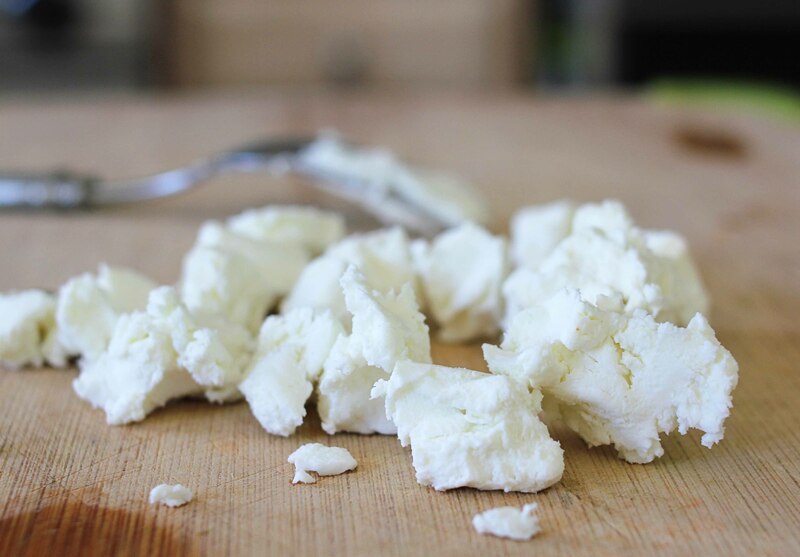 A favorite starter for many is our Obatzda-infused brie. Obatzda is a Bavarian cheese delicacy made with soft cheese and butter. Traditional seasonings and a small amount of beer complete this deliciousness. Next up, are our Kurobuta pork medallions. With a black trumpet mushroom risotto and fall vegetables, it’s a real treat! Rounding things out, you can’t go wrong with a good pasta. 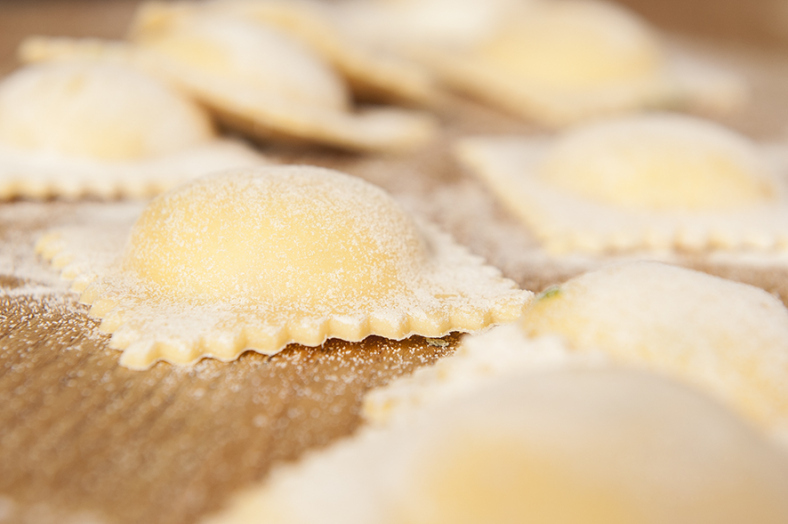 Chef Wolfgang stuns us all with his Three-cheese ravioli. Mushroom-lovers rejoice with chanterelle and porcini for mouth-watering bliss. Join us for Dinner soon to try one of these amazing offerings. Excitement is coming soon as two large parties are gracing us for Dinner. The menus cater to diners who are meat-eaters, vegetarians & vegans. 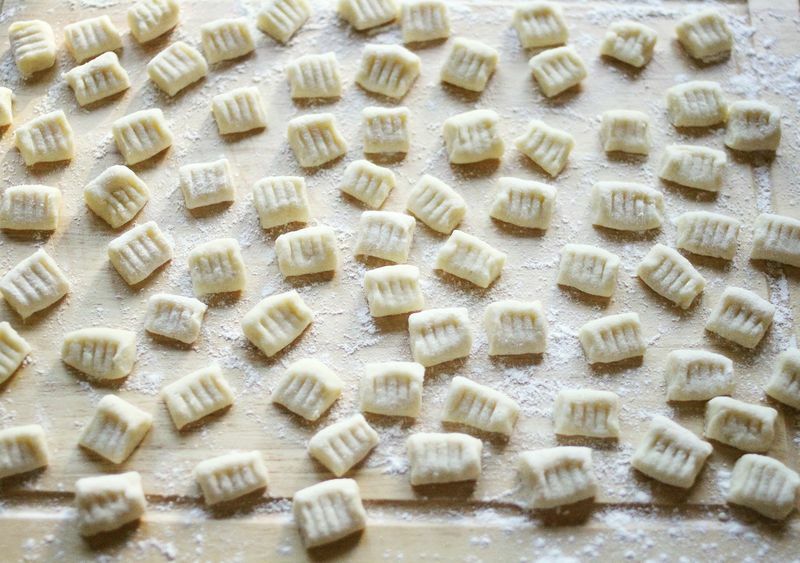 and, of course, the Club-made Gnocchi. Both parties will have the option of Chef’s Filet Mignon as a main course choice. Have you considered Julia’s for a dinner party? If not, please do.